Cloth Diaper Contests & Giveaways: Win *12* Diapers from Happy Heinys! Win *12* Diapers from Happy Heinys! 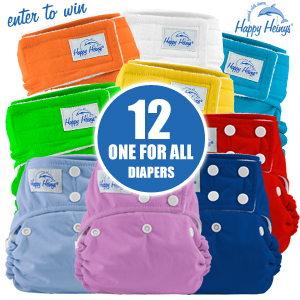 Happy Heinys' blog is giving away 12 One for All Happy Heinys diapers to one lucky winner! !